Have you received your copy of this month's Green Building and Design Magazine? 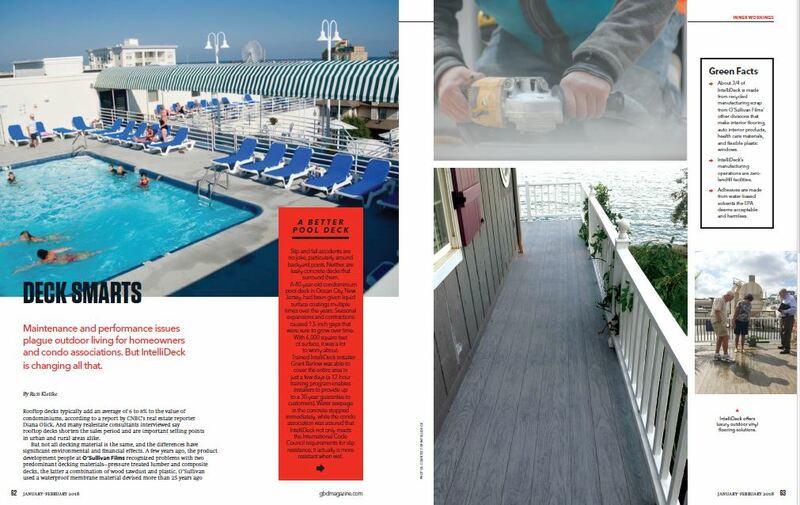 IntelliDeck is featured on page 62-65. Don't want to wait for your copy? View the article about IntelliDeck by clicking here.